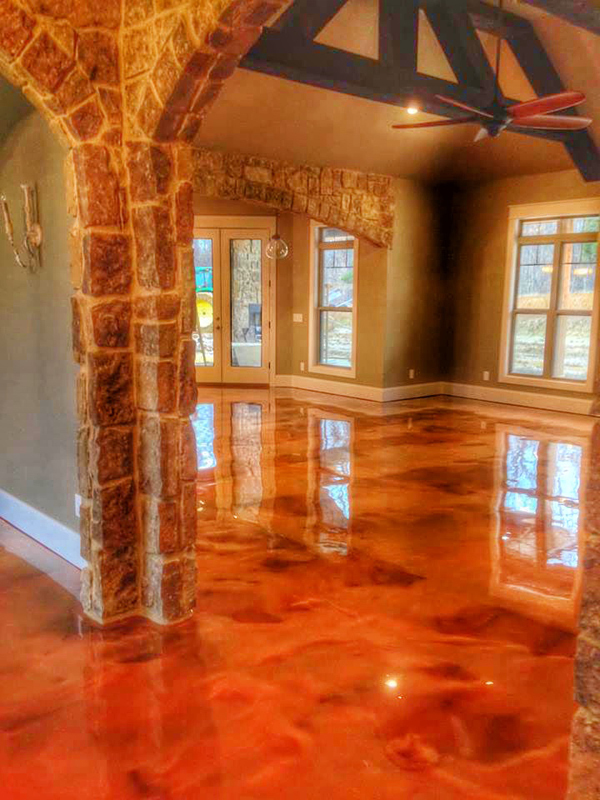 Are you familiar with REFLECTOR™ Enhancer Floors? 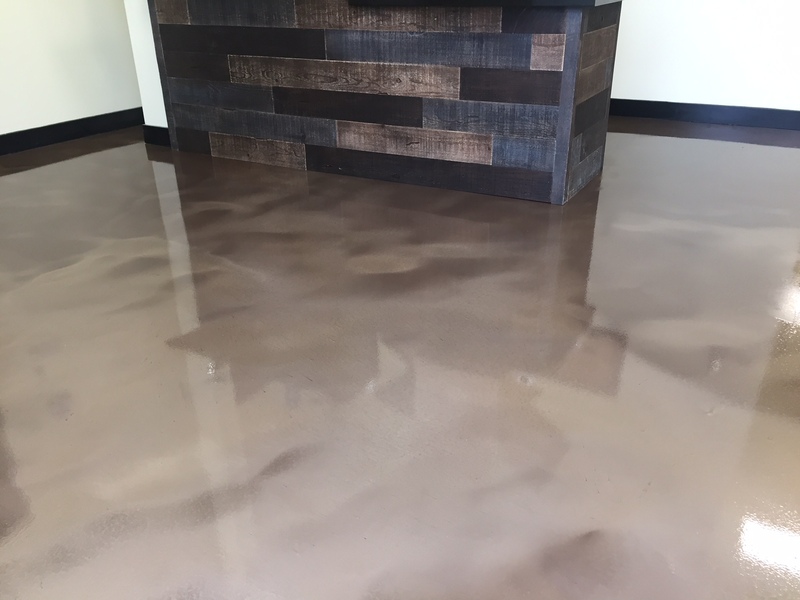 REFLECTOR™ Enhancer Floors continue to be one of the most popular choices among property owners, architects and specifiers. 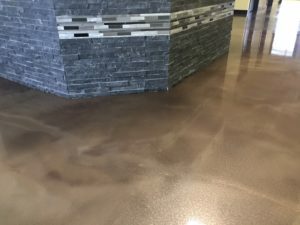 These flooring systems are fluid applied and poured in place. 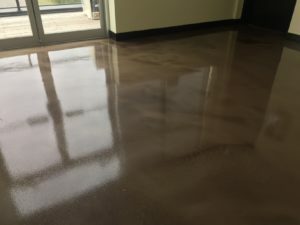 They are completely self-levelling and ultra durable with resistance to high impact, abrasions and water spotting offering resilient wear and tear. Compared to other types of floor coverings, the cost effectiveness just cannot be beat. REFLECTOR™ Enhancer Floors have nearly unlimited options for color combinations and visual pattern/texture. They are popular floor finishes that complement any space making them truly unique. 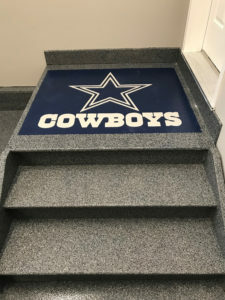 Want to learn more about these products and systems? 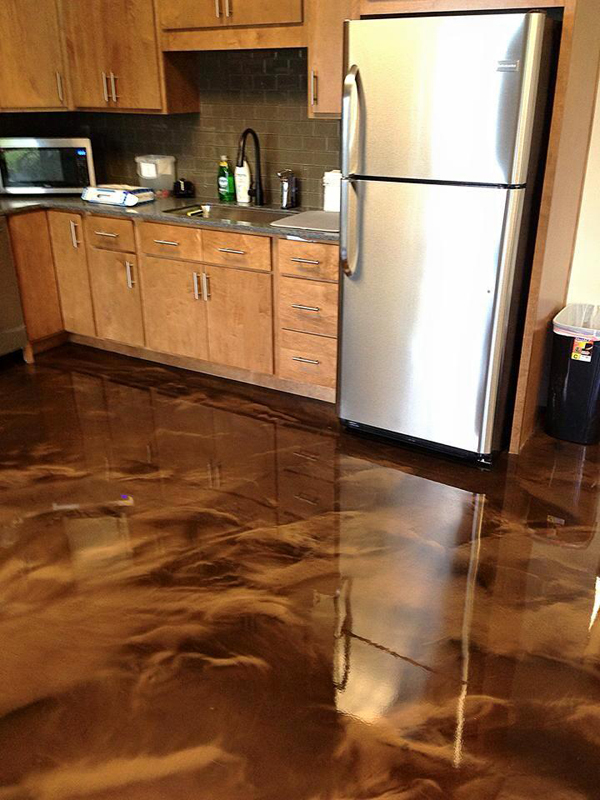 Call Hardscapes at 403-547-5597 and we’ll answer all your REFLECTOR™ Floor specification and installation questions. 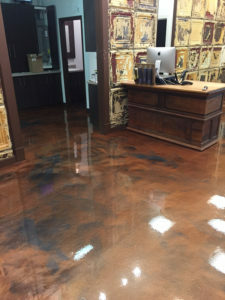 You don’t need to own a spa to have great looking floors. 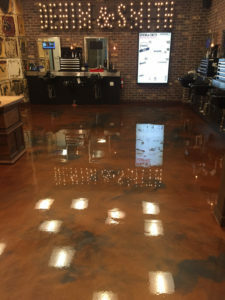 This effect can be accomplished in any business,commercial area, garage or basement floor. 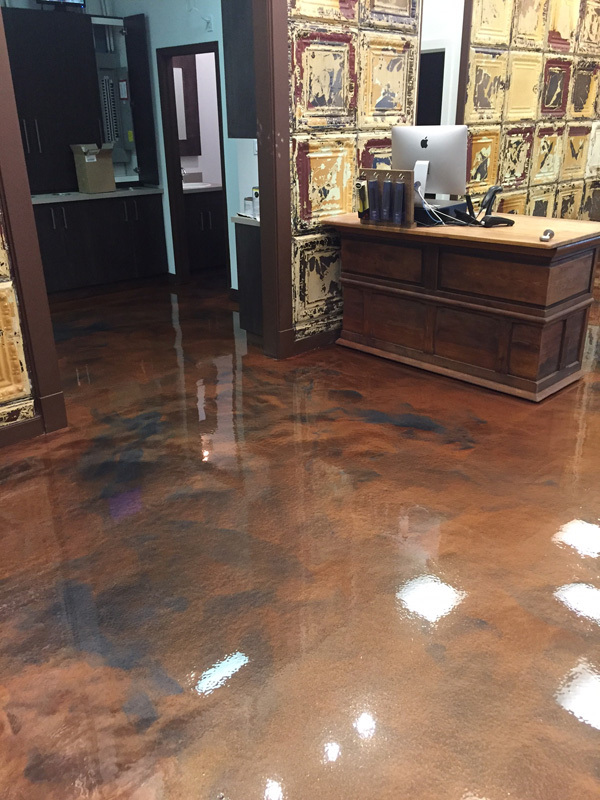 This gorgeous metallic epoxy floor was recently completed at a new spa in Okotoks. 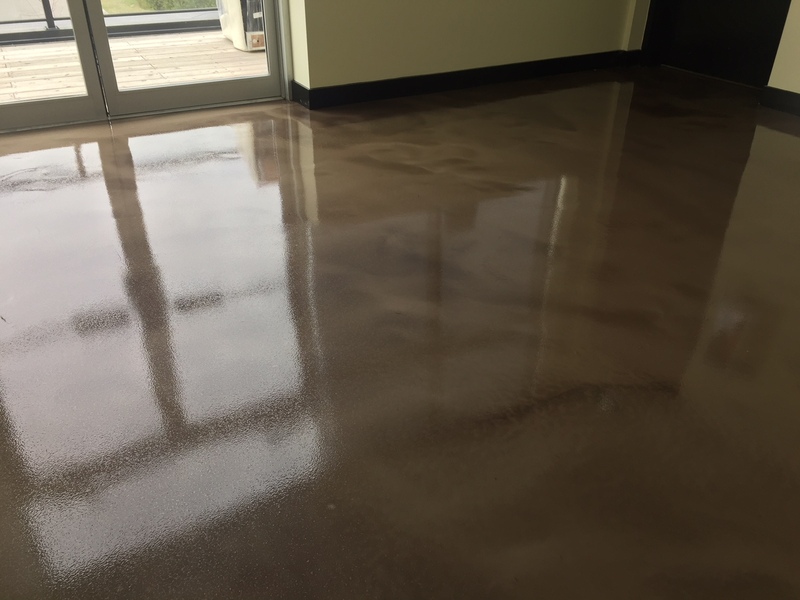 Finished with a satin polyurethane, it is very durable and low maintenance! 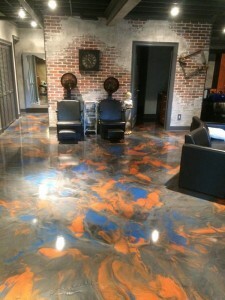 Hardscapes Inc. takes great pride in creating eye catching floors in almost any environment. 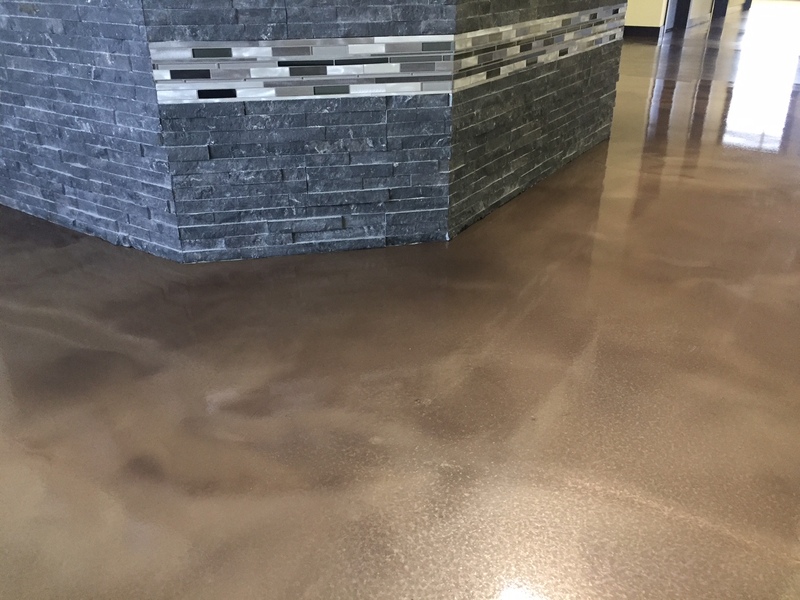 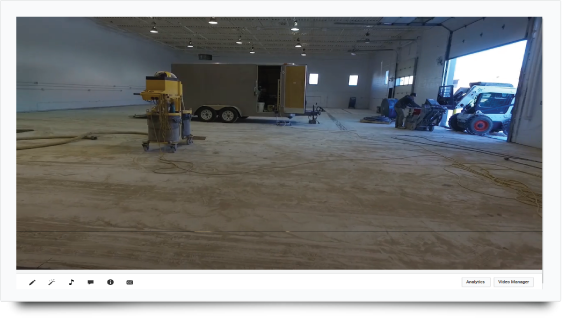 Call us 403-547-5597 to get a quote for you your next concrete floor project.